piškotkov po želji omeji ali onemogoči. A website’s cookies store information on your computer or mobile device, which is sent back to that website each time you visit. Sometimes this information is essential to access a website’s functions – for example if you need to log in, register for a seminar or apply for jobs, a cookie will allow the website to recognise your log-in details. Cookies can also be used to build a profile of your activity on a website – which pages you visit, how long you spend on each page. A website may then use this information to tailor the pages that you see when you visit the site in the future. These information was recorded on 12.6.2013 and can be changed later. 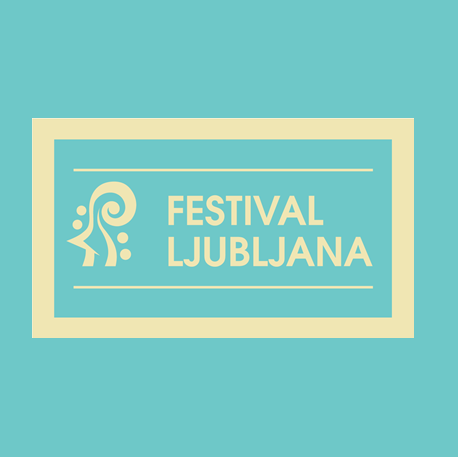 Information collected through cookies is used by Ljubljana Festival.